We Stock Standard 33” Coil Racks, Heavy Duty 52” Coil Racks, Beveled 4” X 4” X 48” Coil Timbers and 7/16”T X 8”W X 48”L Rubber Coil Pads. 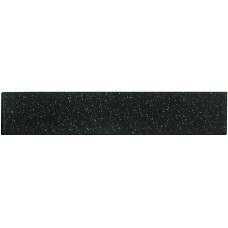 Coil Pad - Rubber 8"W X 7/16"T X 48"L .. 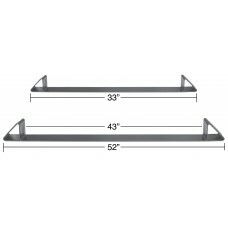 Coil Rack - Heavy Duty 52"L .. Coil Rack - Standard 33"L .. 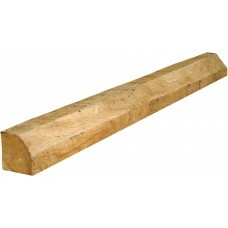 Coil Timber 4"W X 4"D X 48"L Beveled ..